While virtual tours have their place in the industry, in-person show days are still vital for the real estate industry. However, the way show days are presented and done can be enhanced to ensure the entire experience is extraordinary. 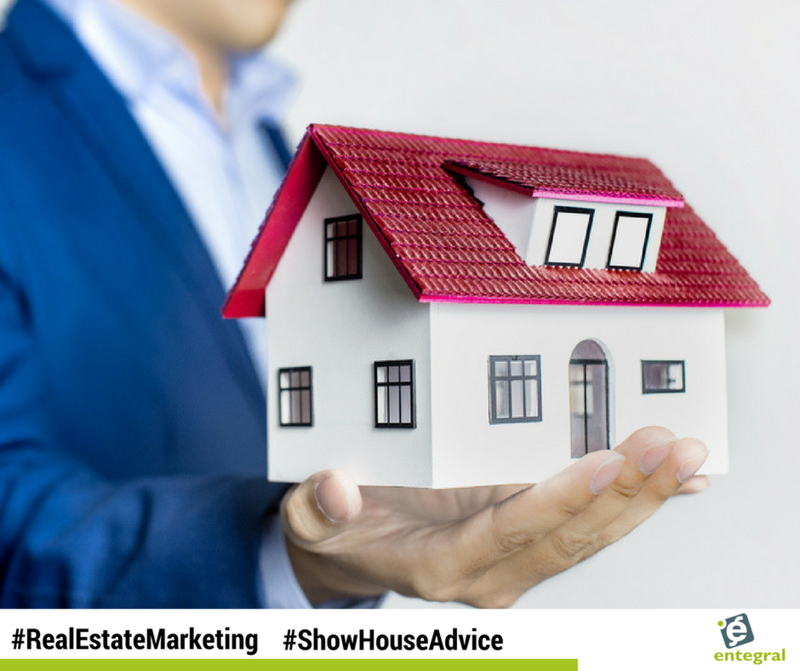 There are many other real estate professionals ready to take your client the moment you blink, but also a few simple things you can do to ensure that your client clearly sees the difference between you and your competitors. You are already representing your real estate brand with your on show boards, but you can go even further. Branded brochures that visitors can take home with them, create info packets with the brochure, information on the area and other relevant information. You should also consider how you present yourself - after all, you are also your own brand. Dress professionally, have your business card on hand and be ready to answer all the questions your visitors might have. Being prepared is not just good for the show house, it is good for future business as well. If it is a vacant home, make sure the property is spotless and there aren’t any lingering odours. If you can invest in staging the property - you don’t have to stage the whole house. Key rooms will be more than enough. If the property is still occupied by the current residents, recommend a cleaning service to come the day before to ensure the property looks its best. Declutter the space from too many personal items. If there are pets such as big dogs, it would be best if the owners could possibly keep them at a kennel for the day or at the very least somewhere where they won’t interfere with the show day. Clean up the exterior of the property as well. Another great detail is to have some bottled water available for visitors - you can even have the water label branded! Whether you close the sale or not, it’s important for your branding to remain with the client. This can be done through a handwritten note with your branding on it; something subtle, but visibly from you. Monthly email newsletters are also a fantastic way to automatically connect regularly with all your past and present clients, while simultaneously exposing them to your brand.